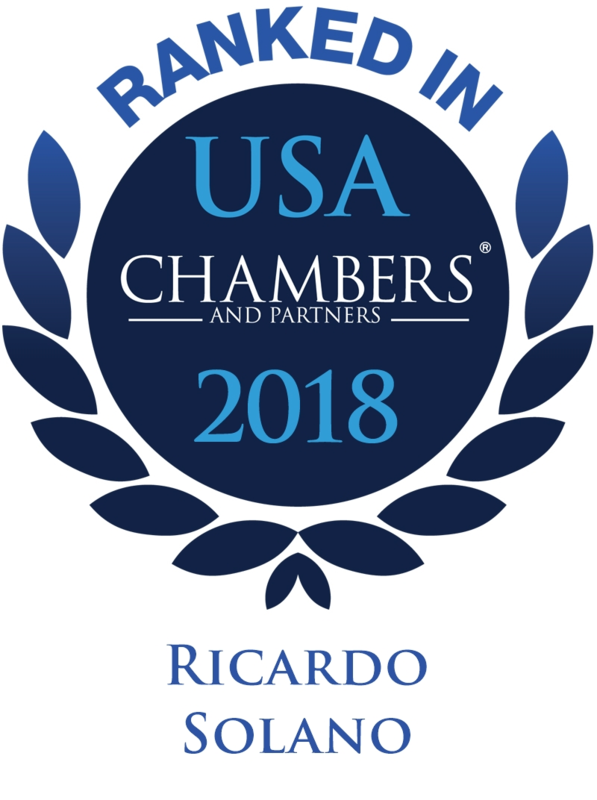 Ricardo Solano represents individuals and corporations in the healthcare, financial, construction, and other industries in matters involving allegations of fraud, bribery, false claims, violations of FDA regulations, tax evasion, and money laundering. These matters involve federal, state, and local law enforcement authorities and are often accompanied by parallel civil or regulatory proceedings. Mr. Solano also assists companies in the healthcare and other industries in connection with confidential internal investigations. Prior to joining Friedman Kaplan, Mr. Solano served as First Assistant Attorney General of the State of New Jersey from 2008 to 2010, the State's second highest-ranking prosecutor, where he was responsible for oversight of the Divisions of Criminal Justice, Law, Consumer Affairs, and Gaming Enforcement. He also previously served as an Assistant United States Attorney for the District of New Jersey, where he prosecuted cases involving violations of federal anti-corruption and bribery statutes, mail fraud, tax evasion, export control law violations, pharmaceutical and other product diversion schemes, and cyberstalking. He also served in the Appeals Division, arguing criminal appeals before the United States Court of Appeals for the Third Circuit. Because of the nature of Mr. Solano’s work, many of his most successful matters have not resulted in public charges and remain confidential. Representation of a major financial services company in a five-month jury trial defending against claims of civil RICO, misappropriation of trade secrets, and unfair competition totalling $1 billion. The court dismissed the plaintiffs’ civil RICO claims after the close of evidence and the case settled favorably while the jury was deliberating. Representation of former employees of a major pharmaceutical company that is under investigation by the U.S. Department of Justice regarding its marketing and promotional practices for its leading drug. Representation of assisted living facilities in New Jersey in connection with multiple internal investigations regarding allegations of overbilling for patient services. Representation of a senior pharmaceutical industry executive in connection with investigations by Greek authorities, the District of New Jersey, and the U.S. Department of Justice into alleged anti-kickback and Foreign Corrupt Practices Act (FCPA) violations. Representation of individuals in the financial services industry in connection with FINRA investigations and informal inquiries. Mr. Solano is an active and prominent member of the New Jersey legal community. 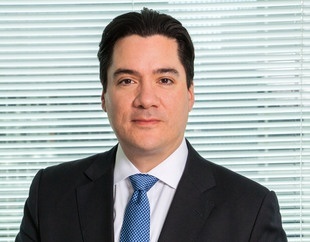 He serves as Secretary for the Association of the Federal Bar of New Jersey, and a Trustee for the Association of Criminal Defense Lawyers of New Jersey and the Hispanic Bar Association of New Jersey. He has taught, as an adjunct professor, a seminar on criminal sentencing at Seton Hall University School of Law.